Hippy Trip will be closing today (4/21/19) at 2pm for the Easter holiday. Have a great day! Vendor day with Buddies! Great deals on flavored carts, concentrates, and more! Plus it's Saturday, 15% off all concentrates! 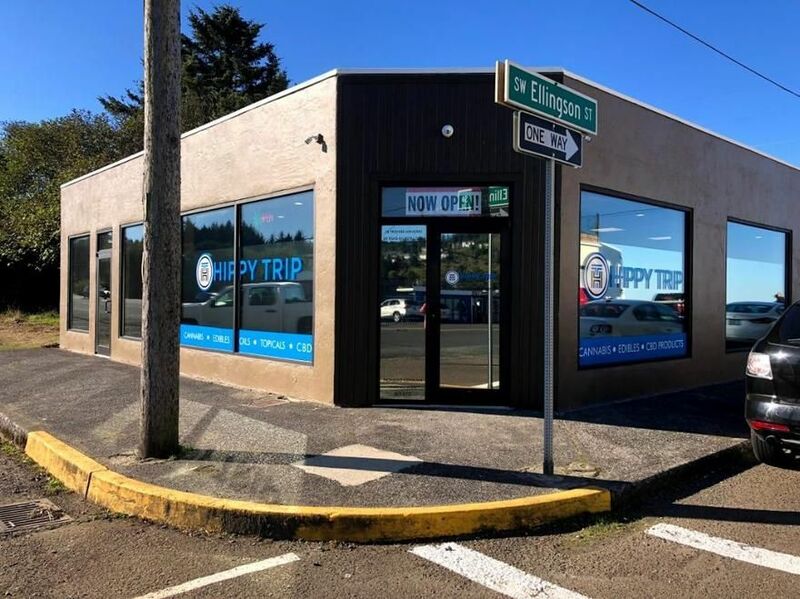 **ALL PRICES INCLUDE TAX** Hippy Trip is a recreational cannabis dispensary located in beautiful Depoe Bay, Oregon ("Whale Watching Capital of Oregon"). We are located on highway US-101 on the south side of the bridge in Depoe Bay. Come visit one of the newest dispensaries on the Central Coast and check out some of the best marijuana products from around our great state! Our store is open to everyone! You’ll get friendly, experienced staff to help you out or quickly get you on your way. 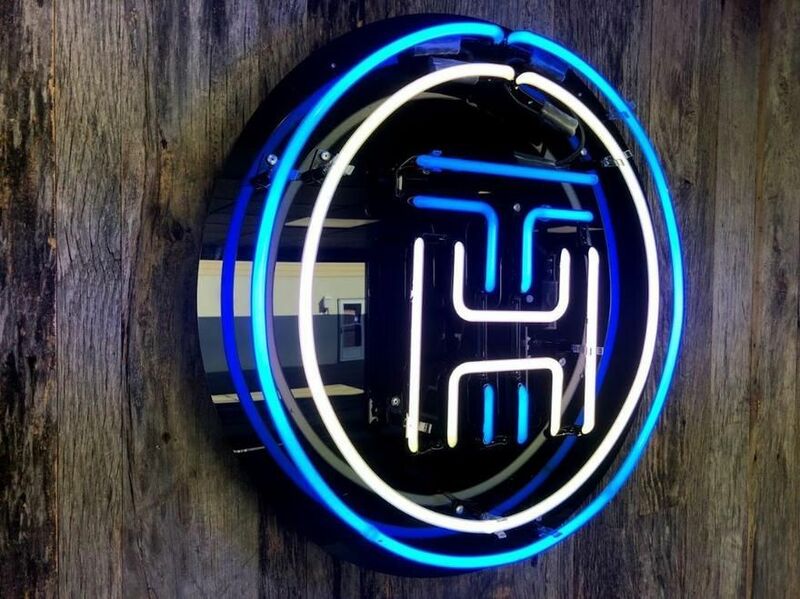 Whether you live or work in Lincoln City or Newport, stop by and visit us - we are right off the 101 with convenient public parking surrounding the building. We carry some of Oregon's best farms and processors, with an incredible, growing selection of amazing cannabis products. Just like you, we love good flower! What's better than the smell of really great buds, right? We proudly carry Pruf Cultivar, Geek Farms, Doghouse, Wee Farms, Klean Karma, Yerba Buena, Heroes of the Farm, Virgin Cannabis, Garden First, Midnight Trich Farms, and more... If you like cartridges, we have a wide selection from Buddies, Potion, Select, Winberry, Rebel Roots Farms, Oregon Genetics, Quill, REL, and more! We love concentrates and have a great selection! Oregon Genetics, Flapjax, White Label Extracts, Oregrown, Dr. Jolly's, Bobsled Extracts, CBDiscovery, Claywolf, Lunchbox Alchemy, Heroes of the Farm, Willamette Valley Alchemy, and many others.